With this secure stand you can place a tablet next to you at any desired distance. 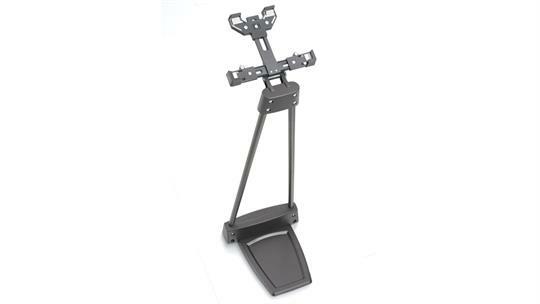 The support can be adjusted to different tablet sizes: Length 182-267mm, width 112-197mm, thickness max. 13mm.